← Softshell crab season in the Lowcountry equals some real good eatin’! The saying goes that “absence makes the heart grow fonder” may or may not be true for everyone but when it comes to my southbyse.com blog, I agree wholeheartedly. I am happy to be back blogging and cooking! I decided it would also be a good time to ‘refresh’ the site a bit too. The new background photo is of an old homestead on Edisto Island, SC – one of my family’s favorite places to spend time, doing nothing – or as close to that as we possibly can! We happened upon this sight when out exploring one afternoon. 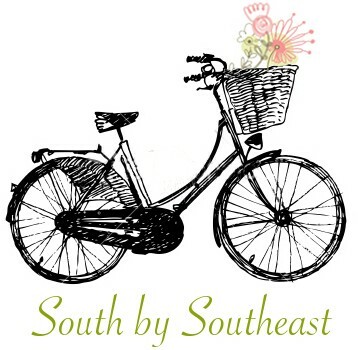 Nestled in perfect contentment among a large overgrowth of field and wood, what was once a Lowcountry beauty still radiates a shabby luster in the waning days of a long Southern summer. I seriously wanted to venture in toward the house, but my fear of the Eastern Diamondback, poison oak and deer tick kept me smartly along the roadside. Perhaps if our paths cross in cooler weather I’ll don steel-toed boots, bug repellent, and some courage to check out this place closer. We’ll see. 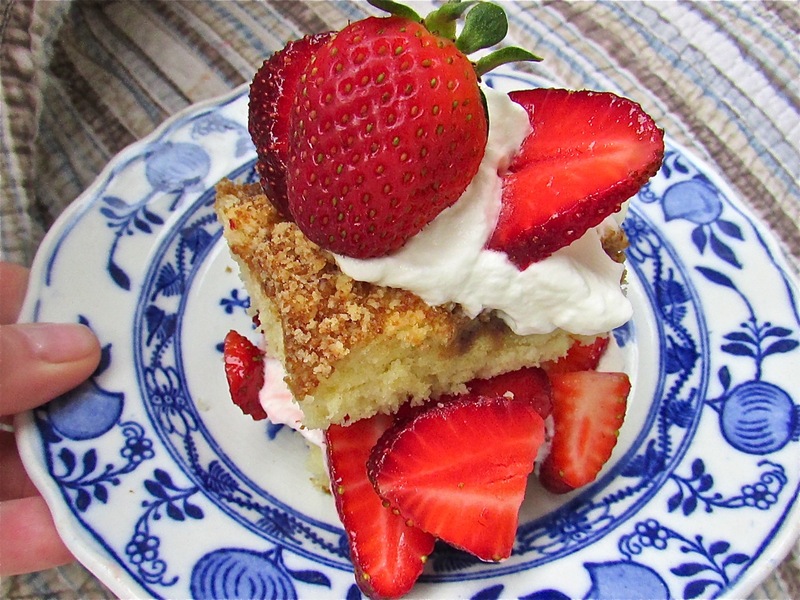 My recipe is perfect for summer – shortcake. The streusal-like topping adds a subtle twist elevating every mouthful well above the traditional shortcake ,and waaaaay past any ‘off the shelf’ cake. With the abundant weather (rain) experienced this summer in the South we are enjoying a bonanza of local fruits and berries. While it may be past strawberry season most places (except in the Blue Ridge perhaps), there are plenty of plump blueberries, blackberries and raspberries to be found. Peaches make a delicious filling too, so use your favorite or create a combination! This recipe serves a crowd and makes a lovely presentation when filled whole, but you can also serve as individual shortcakes by creating slices (like I did) or bake in a muffin tin. This shortcake is also a good ‘make ahead’ dessert as the cake stays moist and tender for up to three days – just wrap in plastic after it cools and refrigerate. Allow the cake to sit out and come to room temperature before filling and serving. And by all means use real whipped cream – anything else (well maybe, besides homemade custard) would be a travesty! The best fruit of summer deserves the best shortcake…don’t you think? 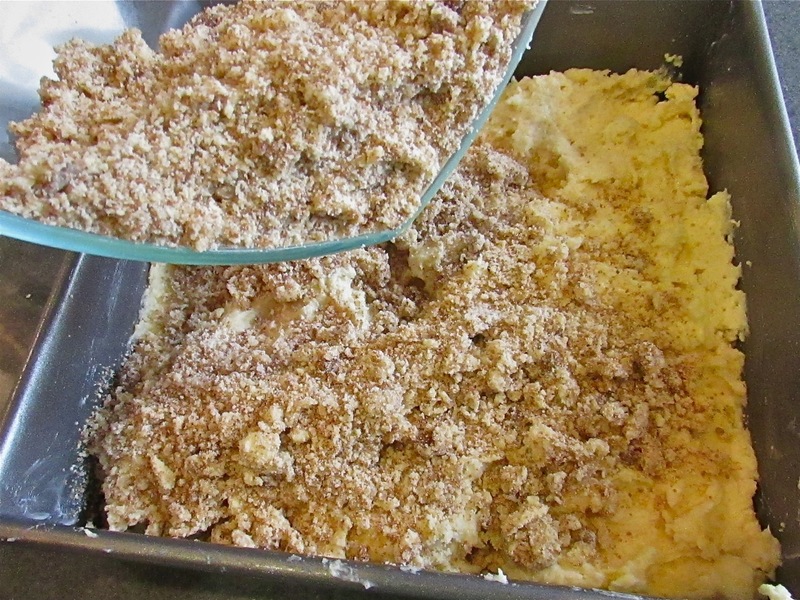 Mix the streusal topping in a separate bowl. It should be crumbly. 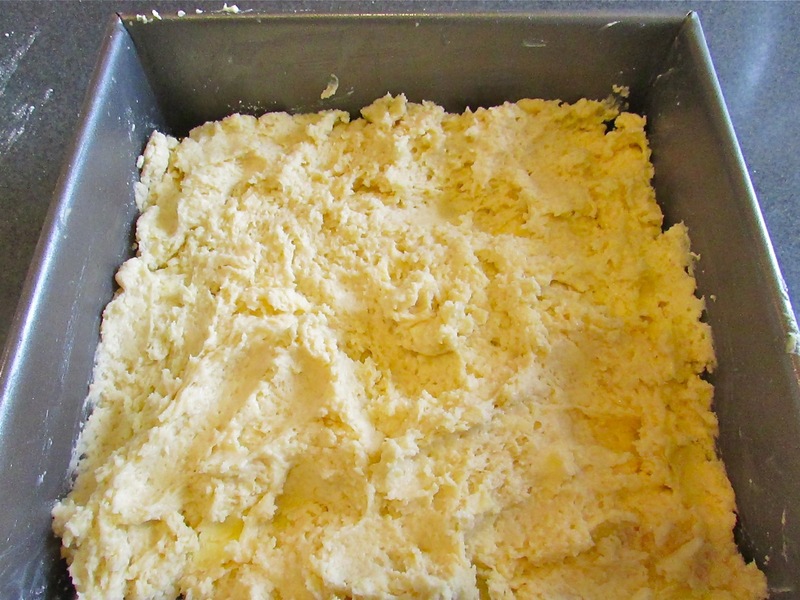 Begin the ‘cake’ by cutting the butter into the dry ingredients. Mix all the premixed wet ingredients into the dry ingredients, similar to making muffins or a quick bread. Press the ‘cake’ into the prepared pan. Top with the streusal and pop into the preheated oven. After about 20 minutes you’ll have shortcake! Allow to cool on a rack before slicing and splitting open – fill with fresh berries, fruit and whipped cream! 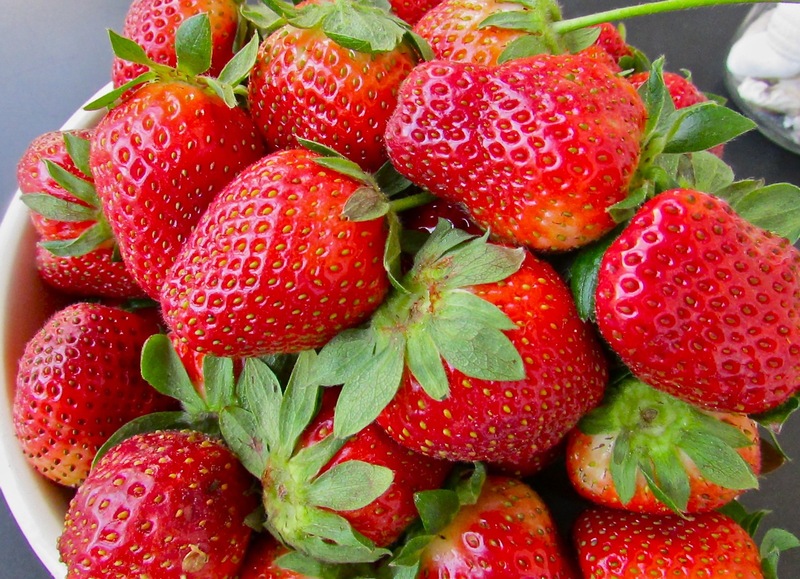 These luscious beauties deserve a great shortcake and real whipped cream! 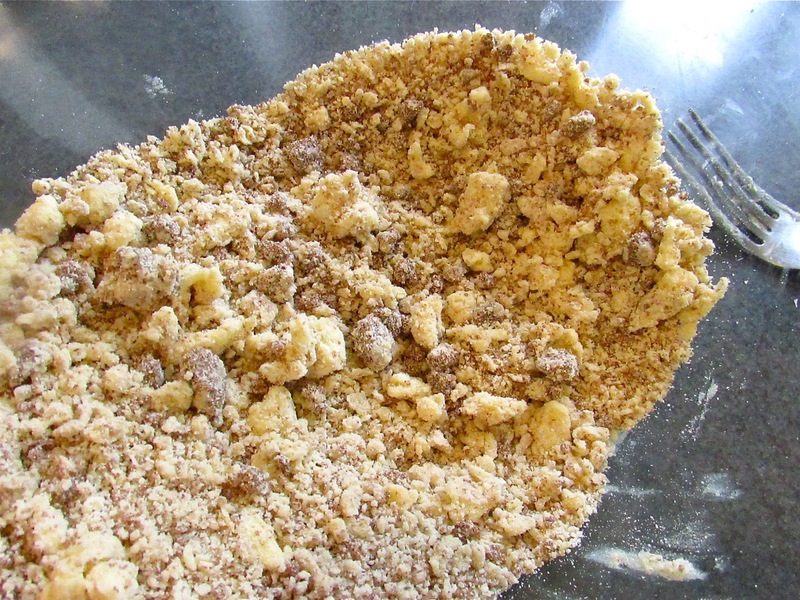 In a small bowl mix the brown sugar, ¼ tsp salt and ½ cup flour. With a pastry blender or fork cut in 4 tablespoons butter until the mixture resembles small peas. Set aside. Preheat oven to 425 degrees and grease one 9-inch square (or round) baking pan. 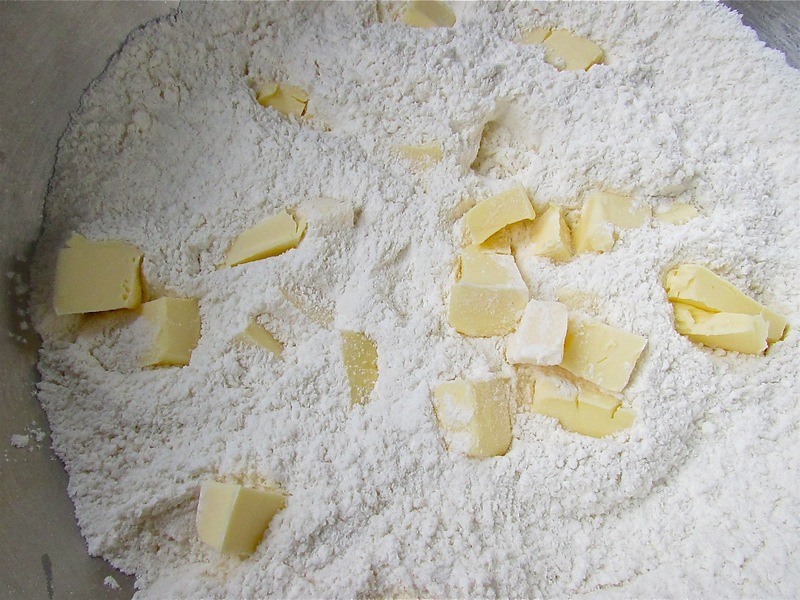 In a large bowl mix remaining flour, 4 tablespoons sugar, ¾ tsp salt, and baking powder. Cut in ½ cup butter until mixture resembles small peas or course crumbles. In another small bowl whisk the egg and milk. 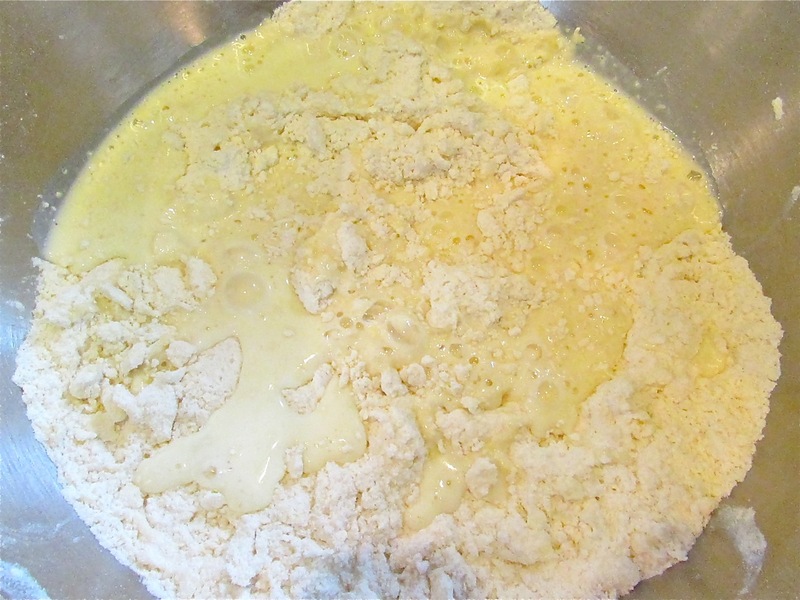 All at once stir the egg/milk mixture into the flour /butter mixture and mix until just combined. 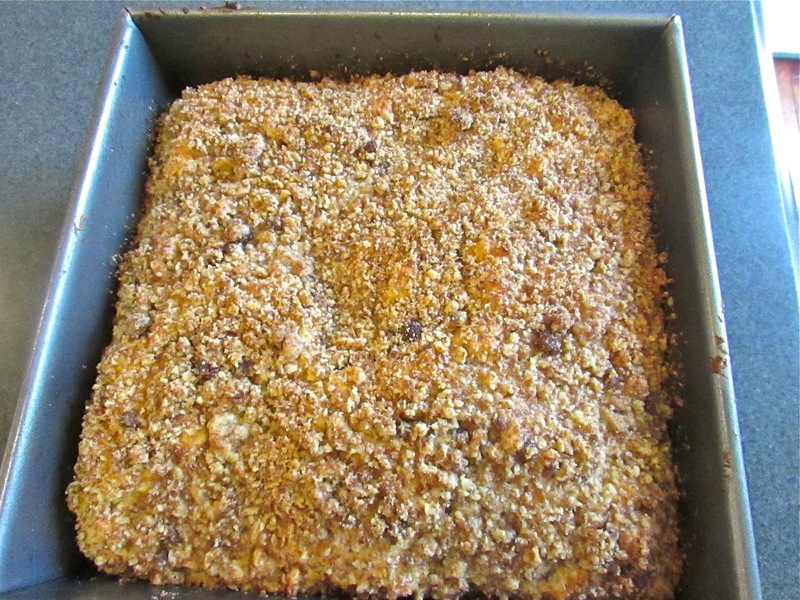 Spread this into the prepared pan and sprinkle on the streusel topping. Bake about 20 minutes. Do not over bake. Allow shortcake to cool slightly on a rack and then carefully remove from the baking pan to cool completely on the rack. At this point you could also wrap the cooled shortcake in plastic wrap to finish later. Prepare your fruit – strawberries, blueberries, blackberries, peaches are wonderful or a combination. You may sprinkle extra sugar on your fruit if you like. In a separate mixing bowl whip 1 cup heavy cream with 2 tablespoons sugar until stiff peaks form. Set aside or keep chilled in the refrigerator. After the shortcake is completely cooled and when you are ready to serve, carefully cut large squares* of shortcake and using a serrated knife spilt each piece of shortcake in two. Place the bottom piece on an individual plate, top with some fruit and a small dollop of whipped cream, cover with the top piece of shortcake and add more fruit and whipped cream. Serve immediately. *Alternatively if you used a round cake pan, you may use slices OR split the entire cake in half and prepare the whole shortcake using all the fruit and whipped cream. This works great and is quite the showstopper if you are serving a crowd. This entry was posted in Recipes and tagged desserts, Edisto Island, fresh in season fruit, shortcake, summer dessert recipe, summer desserts. Bookmark the permalink. Looks amazing! well captured! Great post! Oh and you made that from scratch. That looks too divine!